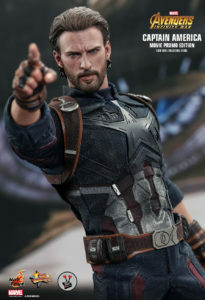 Based in Hong Kong, Hot Toys Limited is a collectible production company that specialises in producing Sixth Scale collectibles that feature the authentic likeness of characters from film, such as Batman, Captain America, Darth Vader, Iron Man, Terminator, and so much more. 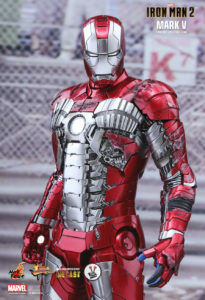 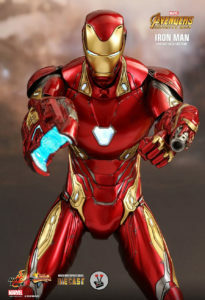 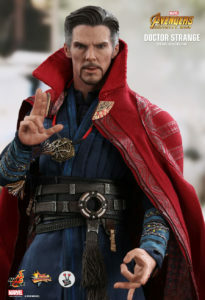 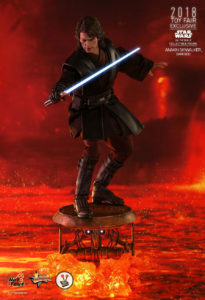 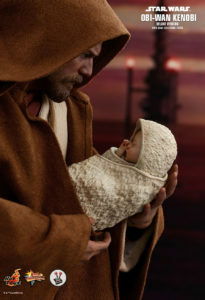 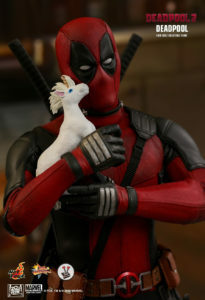 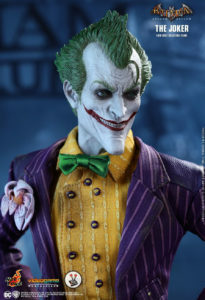 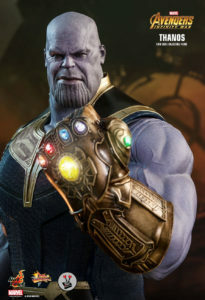 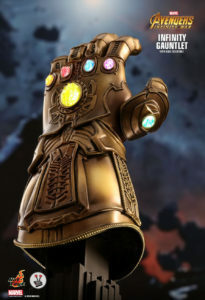 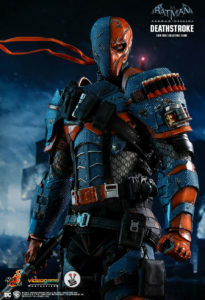 Vamers Store is one of only a handful of official dealers who are authorised to sell Hot Toys products in South Africa. 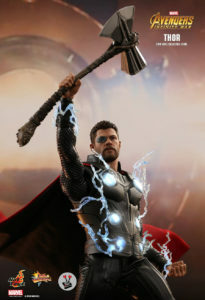 We are proud to be able to offer the intricately detailed collection of Hot Toys figures in our line-up of exclusive and limited edition collectibles.